To stop the slide show above and browse examples, tap the double row of thumbnails and scroll/swipe left. Enjoy! 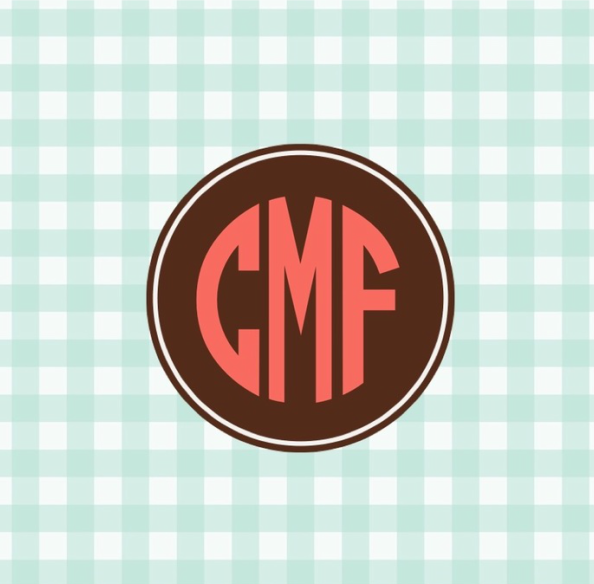 CMF was also featured on Allergy Shmallergy, an award-winning food allergy blog, here.